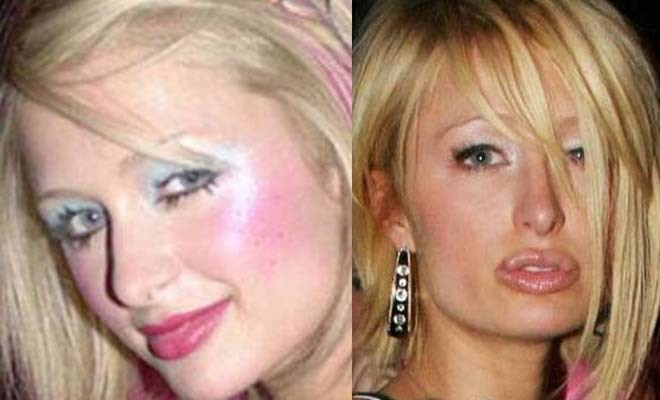 The case of Paris Hilton is clear testament of plastic surgery gone wrong. She took to plastic surgery with the objective of achieving a thinner nose. But what happened? Her appearance may not be as pleasing as initially envisaged as her nose is really unpleasant to watch. Right! That’s all with top 20 celebrities with bad plastic surgery or surgeries on their bodies. It’s not bad for you to go and fix something on your body you think is not right. But the reality is that there should be a limit in everything we do. Not doing something over and over until people get confused about the original status. Plastic surgery is a good procedure for you to have but of late it’s being abused as some celebrities now overdo it for one reason or the other. Results are disfigured body parts or something horrible leading to a famous tug, “plastic surgery gone wrong”.